Why choose to add an extension to your property? Extensions are a great option if you are looking to maximise the space you have, they are a great investment and they are sure to add value to your home. There are so many types of extension you can choose, below I have given a brief overview of the options available. This type of extension is attached to your property so you maximise the space you currently have. You are basically giving your home a bigger footprint and you can use this extra space however you like. Quite often this kind of extension is a kitchen extension to give you room for a dining table. It can also be used for a guest bathroom or a rear garden conservatory. However the option is up to you and you will open find people using the extra space in exciting and innovative ways. There are some limitations as to how far you can build with the different types of extension before you will need to apply for planning permission. If it is a side single storey extension then it must have a maximum height of four metres and width no more than half that of the original house. If you are building a single storey rear extension then this must not extend beyond the rear wall of the original house by more than three metres if it is an attached house. If you have a detached house then you may not extend beyond four metres. A double storey extension is similar to a single storey extension in many ways. Many mistakenly believe that a double extension will cost them double the money but this simply is not true. It will of course cost you more than a single storey extension, however you only need one floor foundation and one roof. The roof can take up a large part of your budget, but no matter how many storeys you decide to build, you will only need one roof. The same applies to the foundations, this is a one off cost. Also building materials inevitably cost less when they are purchased in bulk, so the more you buy, the more the cost drops. The space it adds to your property is well worth the extra cost and it shouldn't take must more time to build. As with single storey extensions, there are space restrictions you need to adhere to. If you exceed these restrictions then you will need to request planning permission. If in doubt then look up permitted development guidelines. There are many different choices when considering Conservatories and Orangeries. You can choose a framed independent orangery or outbuilding, separate from your main building. 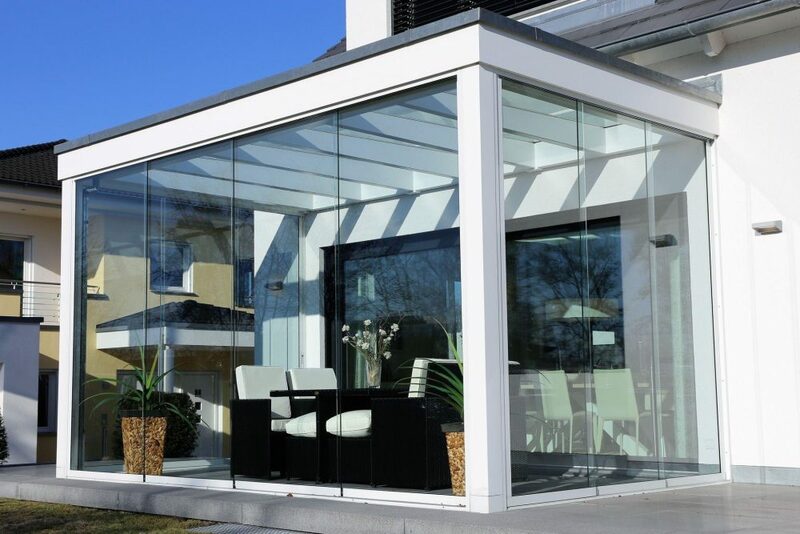 The other option is to build a conservatory or orangery that is attached to your existing building. To find out more about the options available and the costs involved then take a look at our blog post How much will an orangery extension cost? Want to know if we operate near you?